Harald Armin Massa – 5432 … Meet us! Harald studied computers and economics, he has been self employed since 1999, doing software development in Python and focuses on databases. 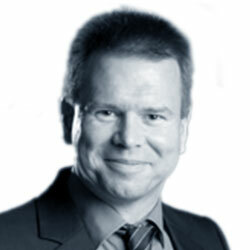 He has been a presenter, trainer and managing owner of 2ndQuadrant Deutschland since Spring 2011. He is also known as LightningTalkMan, the moderator who has the SuperPower to make your conference awesome! Harald will be speaking about Data in Different Computers in English.